Atiku, on Friday dumped the APC for an apparent return to the Peoples Democratic Party (PDP) where he is hoping to claim the party’s presidential ticket and contest against Buhari in 2019. Some people believe the defection of former Vice President Atiku Abubakar from the All Progressives Congress (APC) will pose a threat to the possible re-election of Muhammadu Buhari if he contests the presidential election in 2019. But Senior Special Assistant on Public Affairs to former President Goodluck Jonathan has a different perception. 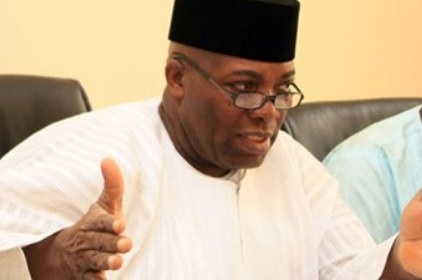 In an Instagram post, Okupe posited that Atiku’s move is nothing to worry about for the present administration, except a formidable coalition. “Only another formidable coalition can remove PMB. Not one party. “Certainly not PDP with or without Atiku.” He wrote.